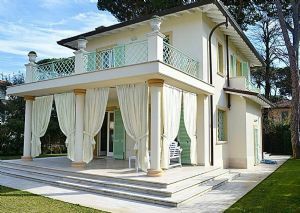 Villa Angela is the imagine of a relaxing elegance and it has got many bright spaces to live. 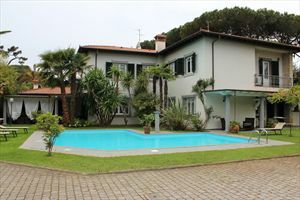 Property is located in Forte dei Marmi. 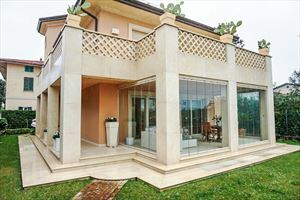 Villa Angela is the imagine of a relaxing elegance and it has got many bright spaces to live. 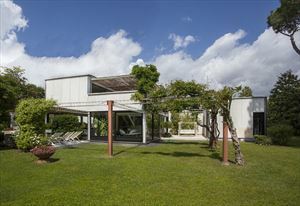 Property is located in Forte dei Marmi. 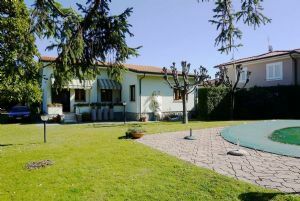 large dinning room, professional kitchen, relaxing room with sofa'. 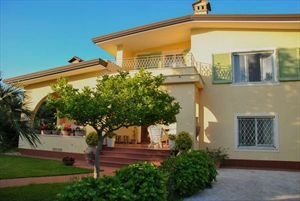 IT has got 4 nice double bedrooms,linked with own private bathroom(4) full equipped. Everyone has a shower and the biggest has also jacuzzi tube. 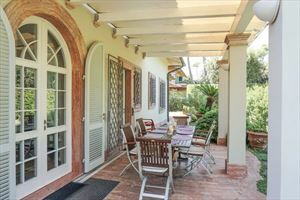 The villa has a charming balcony,in which, there is a reading area composed by armchair and sofa'.